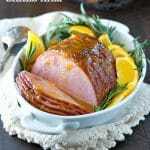 A delicious and impressive citrus glazed baked ham that requires only 10 minutes of prep. 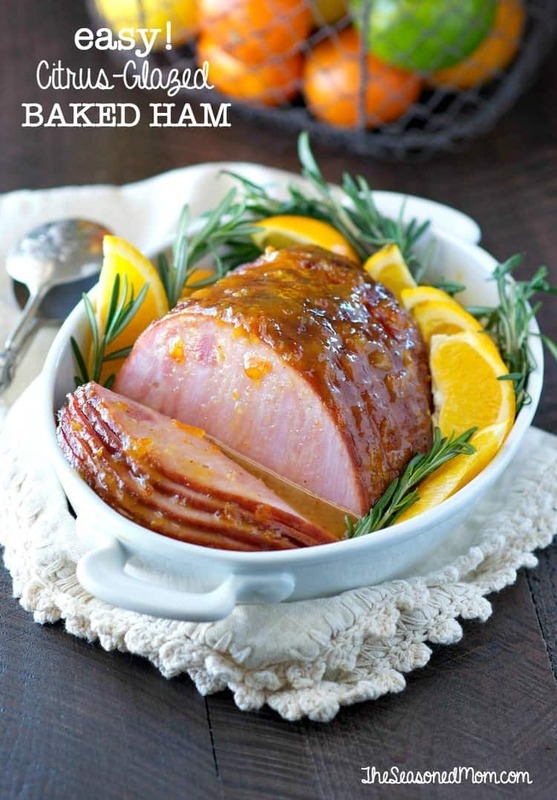 This glorious ham is perfect for a holiday or a weekend family meal. 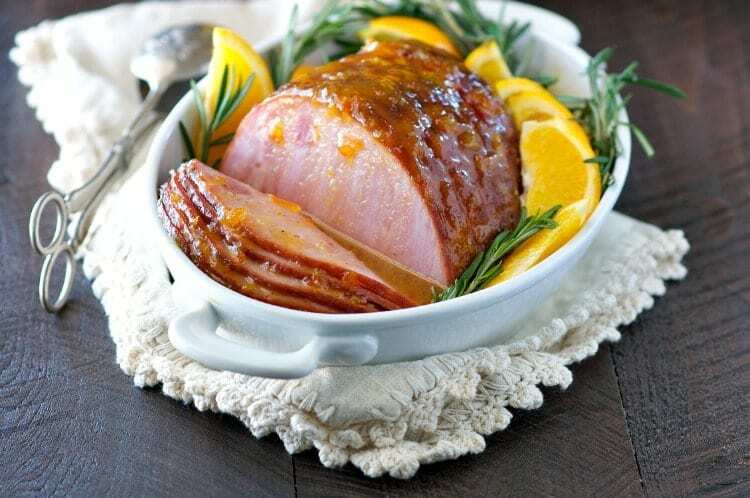 This Easy Citrus Glazed Baked Ham is a show-stopping dish that only requires 10 minutes of prep and a few simple ingredients! While it’s fancy enough for Easter brunch, this easy baked ham is so incredibly quick that you’ll want to serve it as a regular weeknight dinner! You guys…consider your Easter menu (or next week’s meal plan) complete! This ham IS IT! 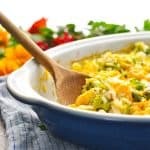 Sometimes recipes turn out even better than expected, and this was definitely one of those occasions. 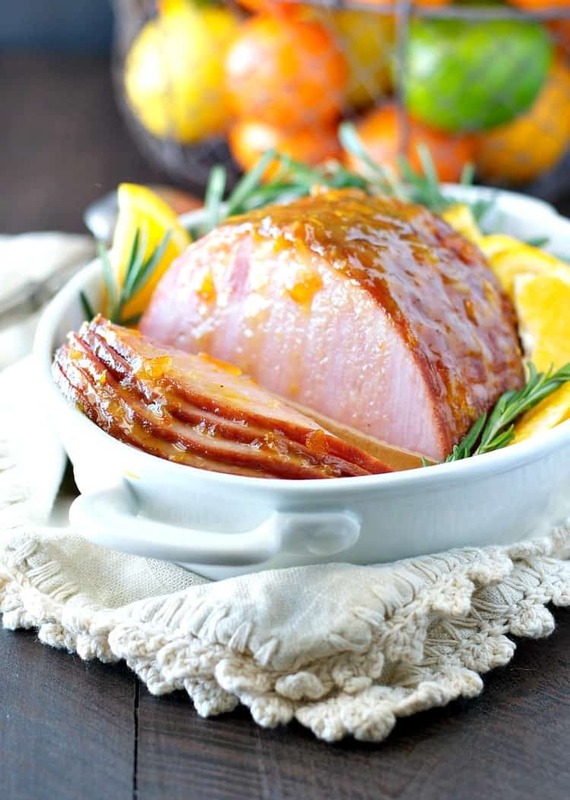 Sweet, salty, tender, and moist — this ham has it all, and it’s going to WOW your guests! Nobody needs to know that it requires almost ZERO effort on your part. I’m serious — it’s probably easier than trying to order a holiday ham from a local shop! And you know what? While this ham is the perfect companion for some Cheddar, Chive and Bacon Biscuits at a holiday brunch, it’s almost BETTER when you’re running around like a crazy mom on a busy weeknight and you need an easy 10-minute dinner that you can just toss in the oven. That’s when this is REALLY a lifesaver! 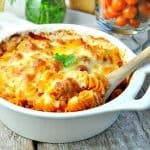 Serve it with my Dump-and-Bake Overnight Macaroni and Cheese and your family will think that you’re some kind of Super Hero! Your secret is safe with me. ? Once your ham is cooked you want you make sure you let it rest for at least 10-15 minutes. Why? If you cut meat straight after cooking all the juices (and flavor) run straight out of it. 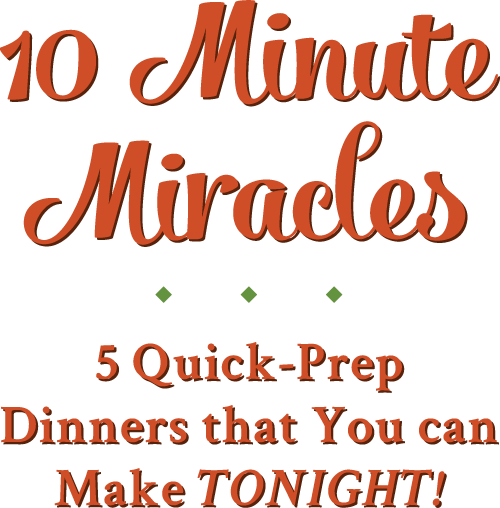 You want to let the juices soak up into the meat keeping it moist, juicy and flavorful. The longer you can rest it the better! 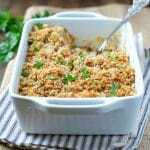 Place ham in a baking dish. In a small bowl, combine marmalade, zest, orange juice, lemon juice, mustard, sugar, and cloves. Spread about half of the mixture on top of the ham. Reserve the remaining glaze. Tuck rosemary sprigs around ham. Slice second orange into wedges and tuck wedges alongside ham. Uncover ham, spread remaining glaze over top, and bake (uncovered). Before serving, remove rosemary sprigs and orange slices. Spoon remaining glaze from the pan over individual ham slices for serving, if desired. 1 sliced hickory-Smoked Boneless Ham about 2.5 – 3 lbs. Cover ham and bake for about 25 minutes. Uncover ham, spread remaining glaze over top, and bake (uncovered) for an additional 20-30 minutes. Do not overcook. 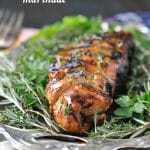 Before serving, rest the meat for 10-15 minutes, remove rosemary sprigs and orange slices. Spoon remaining glaze from the pan over individual ham slices for serving, if desired. This is such a pretty ham, Blair! I’ve never actually cooked my own before, but I’m definitely remembering this for when I do. I love glazes on hams, gives it so much more flavor! Did you say “easy baked ham”? I’m all over this!! 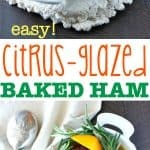 That citrus glaze sounds so delightful! Ahhh yo pare so on top of it! I love a good ham lunch on Easter Sunday! Love the citrus glaze! I bet it tastes amazing with rosemary. Nice work! Made this for Easter dinner yesterday. Not only was it delicious, but it was the prettiest ham I ever made. Yay! I’m so glad that you enjoyed it, Val! I think it’s pretty, too. 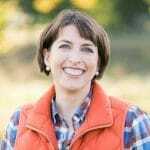 🙂 I appreciate your feedback, and I hope that you have a great week! Wow this looks impressive…definitely trying this!